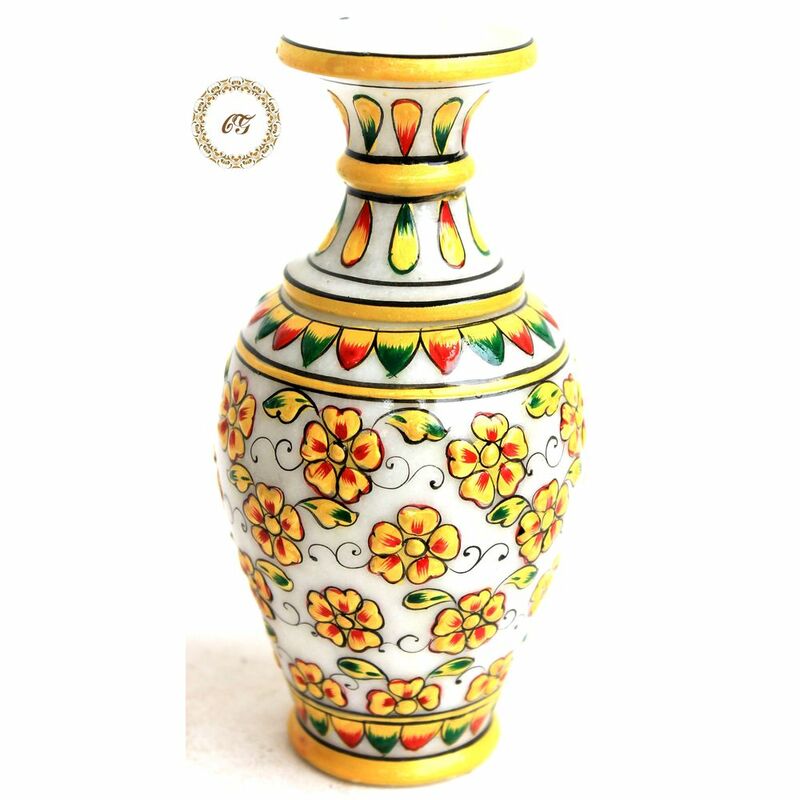 This Marble Vase is an exquisite piece of artwork. If you are not satisfied with an item for whatever reason, we will refund only if the product is returned within 30 days of receiving in intact & unused condition. 20% of the value of the product will be deducted as restocking charges. Shipping and Insurance charges are non-refundable.